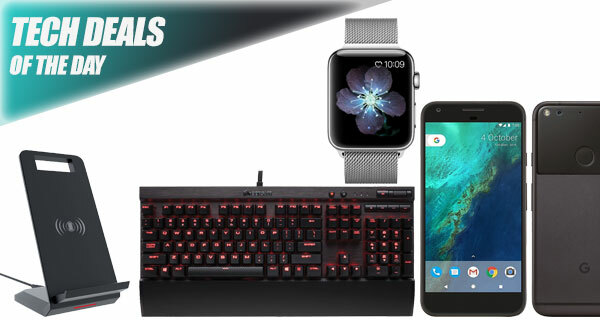 It’s that time of the day again when you can get your hands on some wonderful technology without having to pay full price. As is always the case, you simply need to sift through the deals, find something that appeals to you, and then make the purchase before the deal expires or stock is gone. 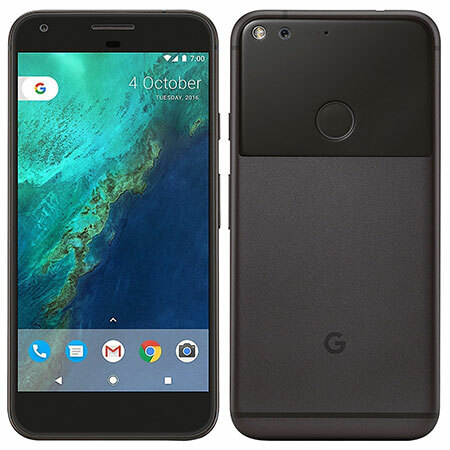 Starting off, we have a wonderful deal on the Google Pixel smartphone, which comes in with a $130 discount, allowing you to grab the phone for just $420. 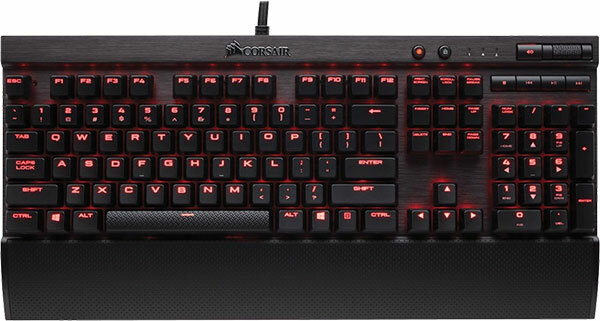 Next up we have is a mechanical backlit gaming keyboard for $88 only. Looking for a wireless charger for the iPhone X and iPhone 8? We have got you covered with one that costs just $12. 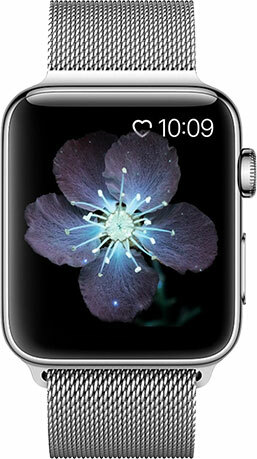 Last but not the least is an $8 third-party Milanese Loop band for the Apple Watch. As always, the deals listed here are only available for a limited period of time, or till stocks last, whichever happens first. So if you have a product of choice narrowed in your sights, make sure you act quickly before the offers expire. Enjoy the savings! Google may have recently announced its new Pixel hardware at a recent event but that doesn’t stop you from getting the original version for cheaper now. And let’s be honest here, it is still a wonderful piece of kit. This 32GB version is certified refurbished and comes pre-built with Google Assistant capabilities. The 5-inch display is gorgeous, making this Android device one of the best on the market. Some people love the brand new slimline keyboards that companies like Apple are building and releasing, whereas others prefer the old-school mechanical offerings which give you that immediate feedback when in use. This gorgeous keyboard comes with a number of different colored keys to suit your needs and even has 100% anti-ghosting with full key rollover and multimedia controls. Apple has finally introduced the wonderful iPhone 8, iPhone 8 Plus and iPhone X all complete with faster, as well as wireless charging. That means that you don’t actually need to tether your device to a cable anymore. That’s where these wonderful wireless charging pads and stands come into play. 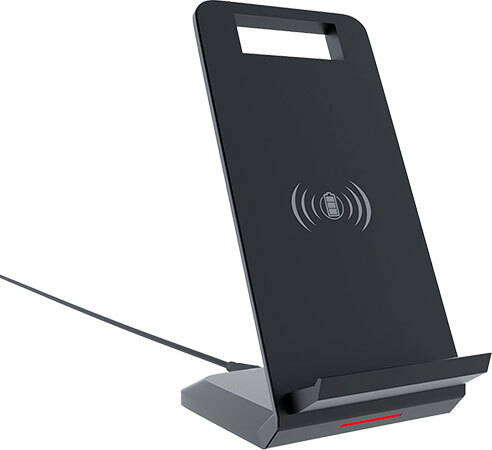 Simply plug this in, slide your device onto it, and you will instantly start getting that wonderful charge in place. This will, of course, work with other devices which are also Qi compliant. Grab them now while they are reduced in price. You can use the following promo code at checkout to grab the charger for as little as $12: TYTL3HT7. This piece of kit is living proof that you simply do not need to spend hundreds of dollars to get a brand new band for your Apple Watch. This is comparable quality, looks stunning, feels great to wear, and will add that touch of class to your Apple Watch Instantly. The price alone should make you purchase it as it’s difficult to even get a couple of cups of coffee for this type of price. Oh and Apple’s own version costs $150 in comparison!